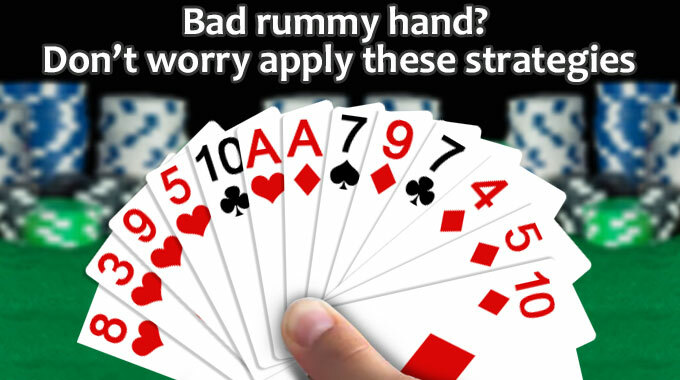 Rummy players are frequently asked questions. Some of them are around the game of rummy and the others are around the misconceptions around rummy. What’s annoying is the misconception. Often based on myths and no base assumptions, rummy players are tagged for things that can trigger all the wrong buttons. 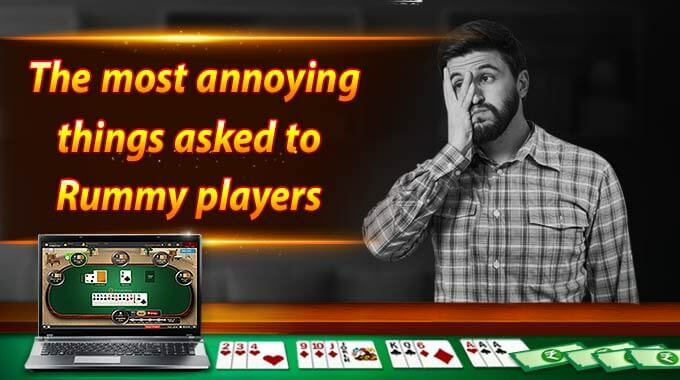 Can you guess the most annoying things asked to any rummy player? 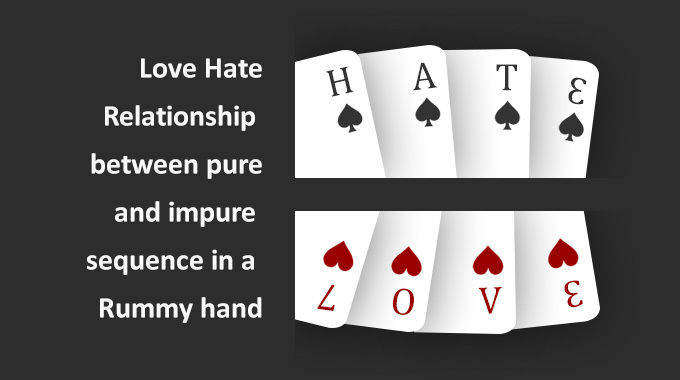 Very often rummy is associated with luck and when a player wins the game, it is said to be pure luck and not skill. Of course, this will annoy just about any rummy player, even the one who lost the game. rummy has no space for luck. 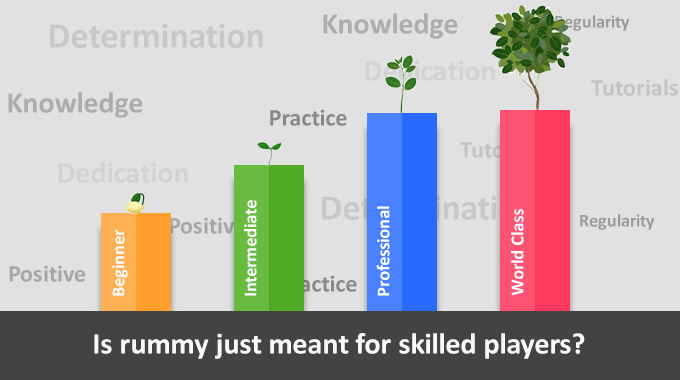 It is purely a skill based game and what matters is the timing to make the right move. 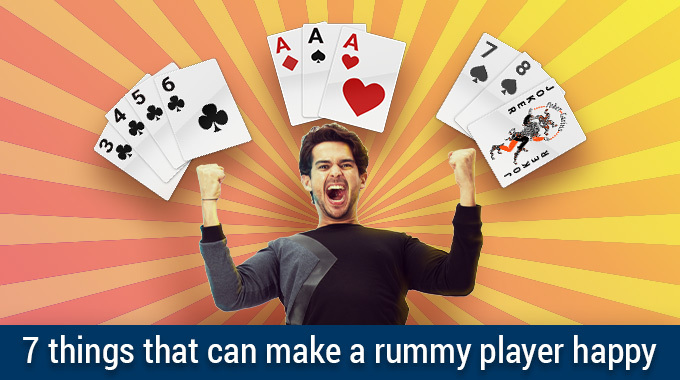 You can rummy rules to improve chances of winning rummy. There is a big difference between playing a game often and getting addicted to it. 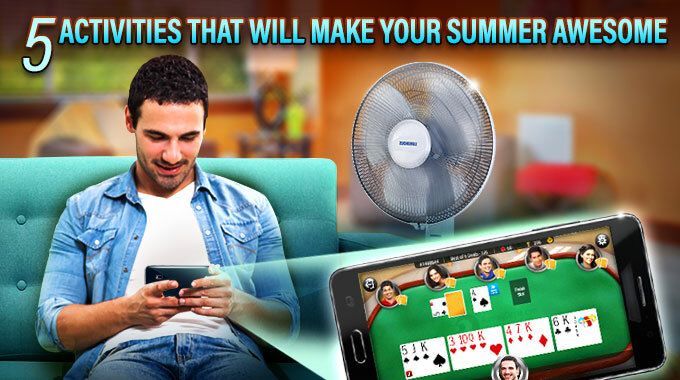 Rummy is an entertainment game and players love to play the game over and over again. However, the game is in no way addictive. You need to use your skills to play this game carefully. So, every player picks the game when he has full concentration to play it smartly and confidently. 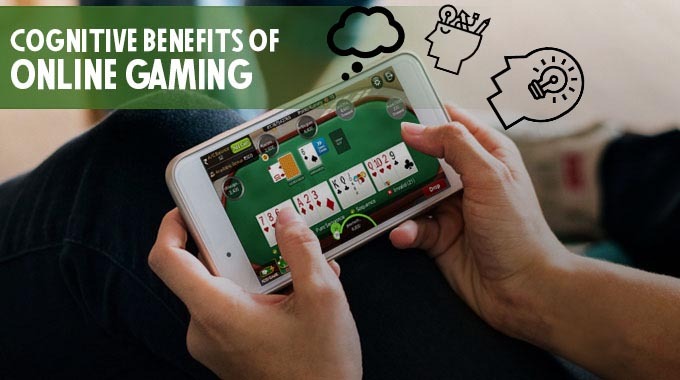 The very first thing to keep in mind is, online rummy doesn’t necessarily mean cash games. 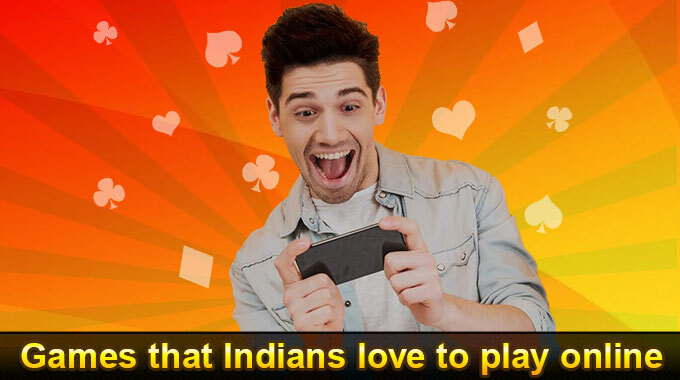 You can play free rummy games as well. However, when players do decide to play for cash, they are confident about their game. Of course, you are not going to win every game, but you are definitely playing in a controlled environment. So, the question about losing a lot of money doesn’t come in from anywhere. Playing rummy cannot disrupt your lifestyle. Rummy games are running continuously all through the day. Players can pick any game as per his comfort and availability. There is no limitation as when to play and how much to play. 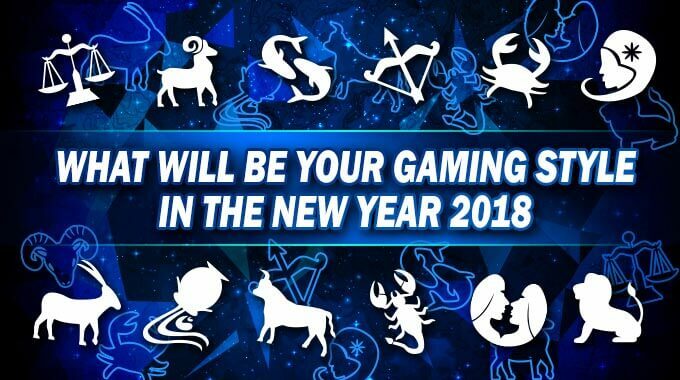 So, yes you can carry on with your life the way you were doing earlier and still play rummy cash games and tournaments. So, next time if you are asked any of these annoying things, you surely know what to tell them.